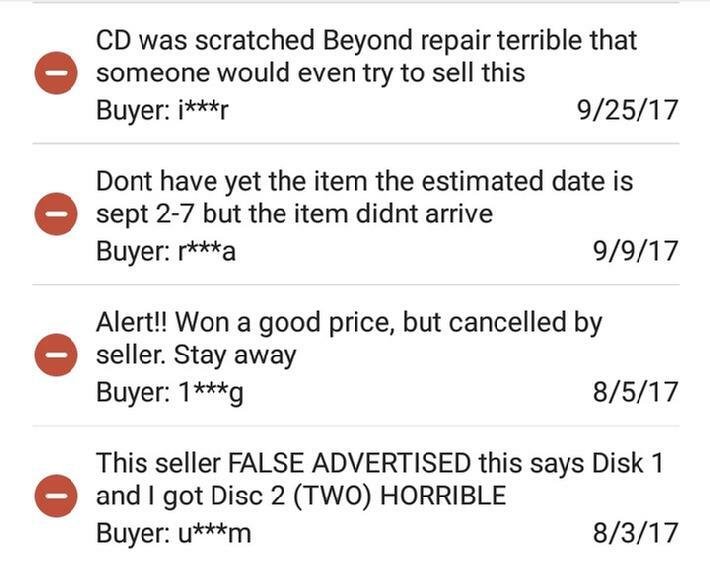 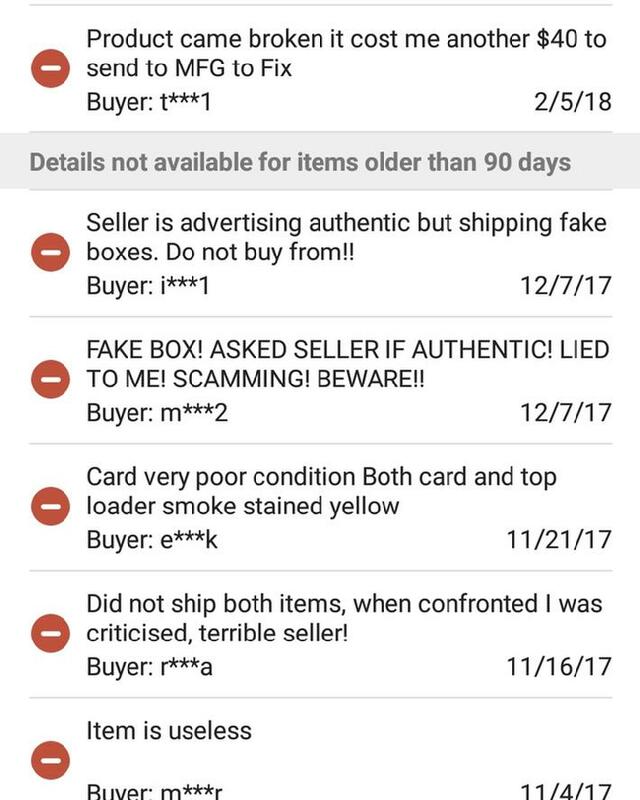 You gotta steal, is more of a mission statement than cute ebay name for this guy. 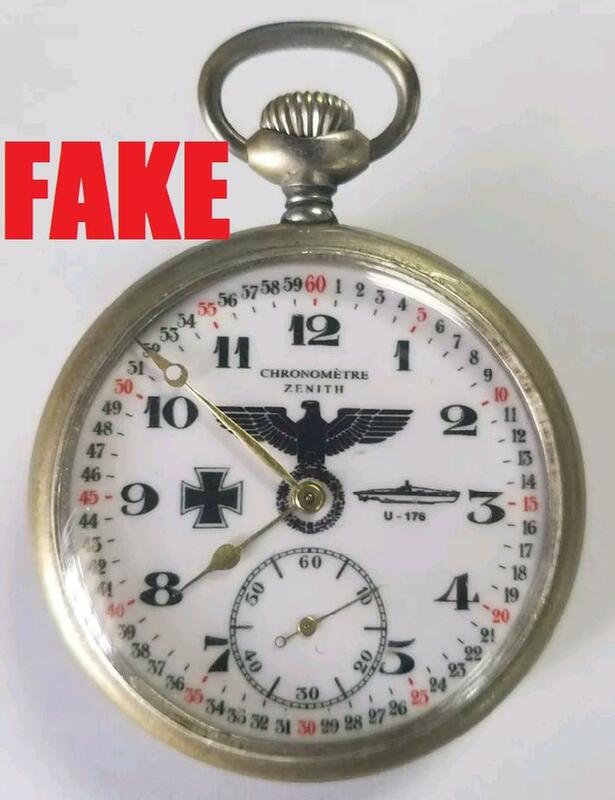 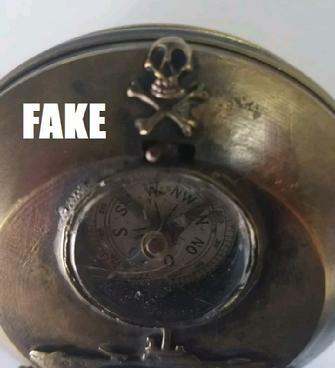 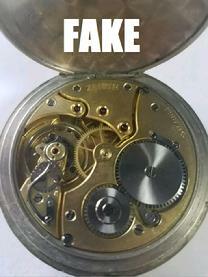 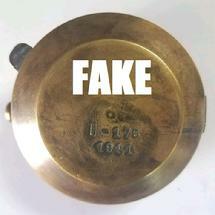 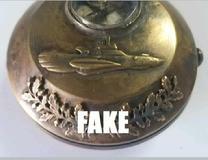 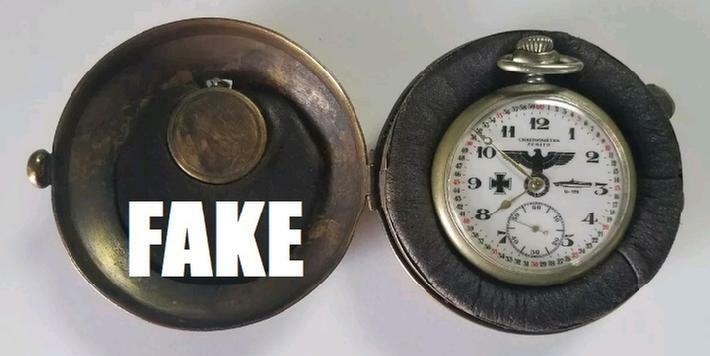 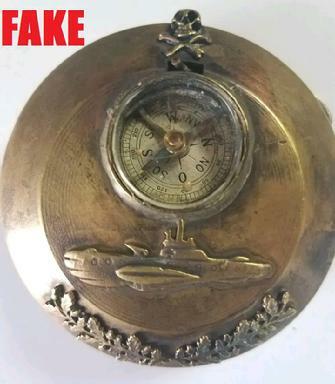 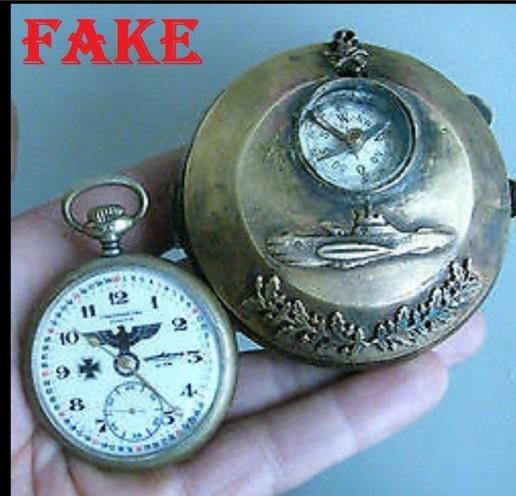 I saw he had listed this blatantly obvious fake Nazi watch on ebay for a whopping $1,500 and tried to let him know it's a common Bulgarian made fake. 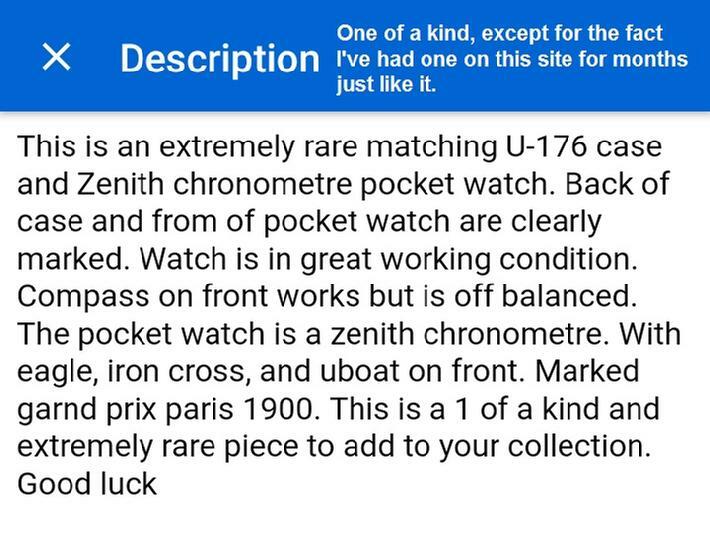 He promptly scolded me and explained that I just can't afford it, which I did get a laugh out of. 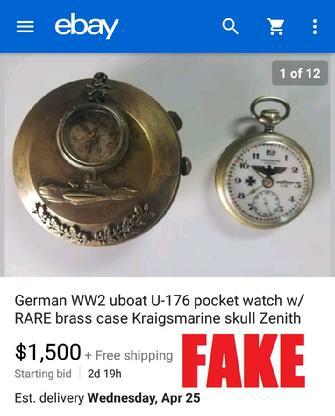 Problem is, I've featured an exact duplicate of this fake on this very site months ago, before he listed it as being "one of a kind". 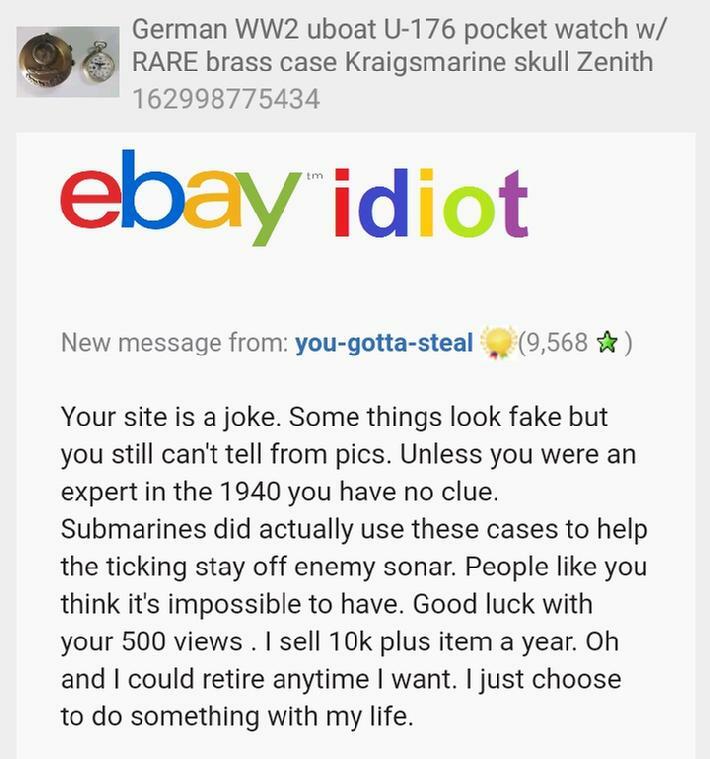 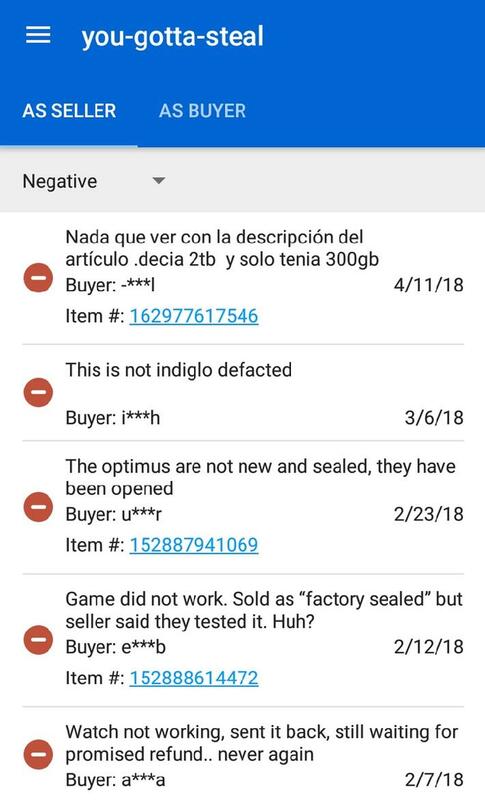 Usually when I get a response like that, they already knew it was fake. 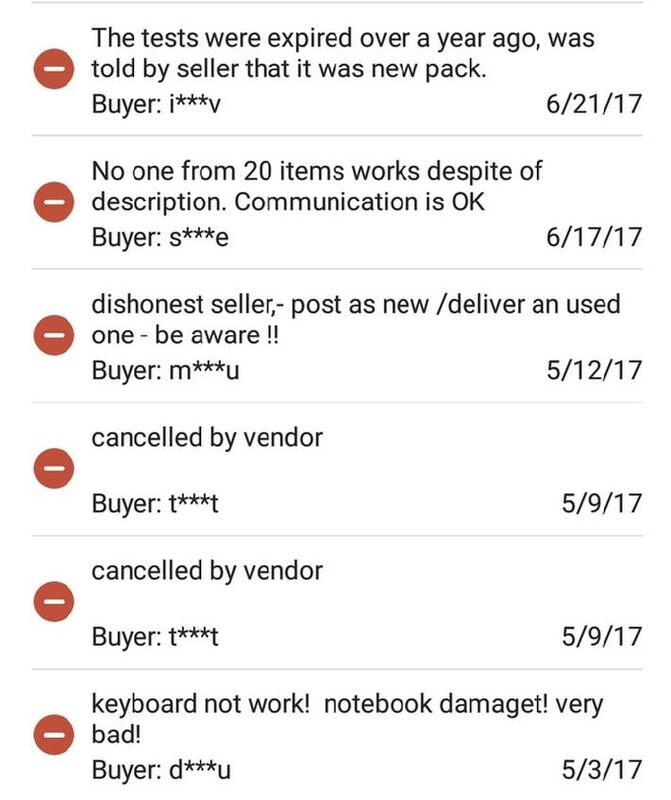 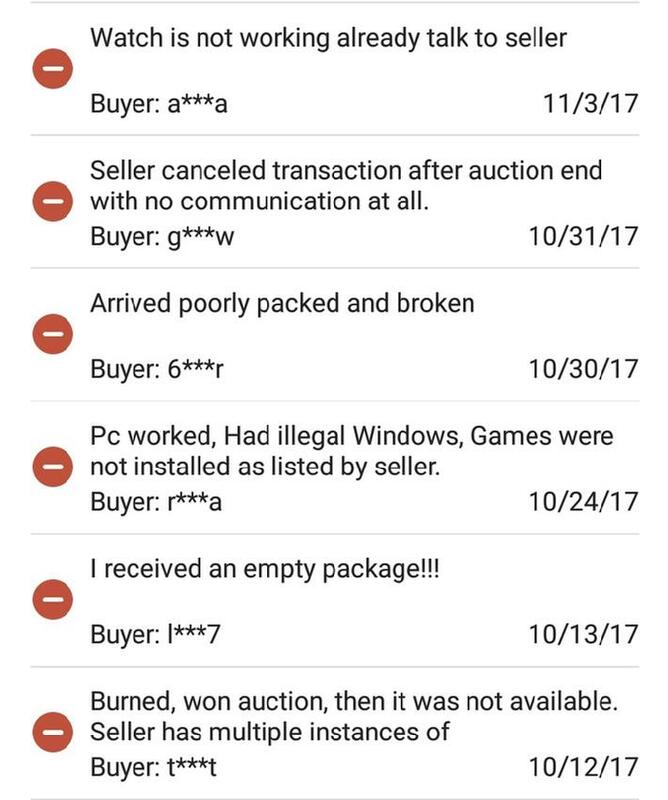 DO YOU REALLY WANT TO DO BUSINESS WITH THIS IDIOT?